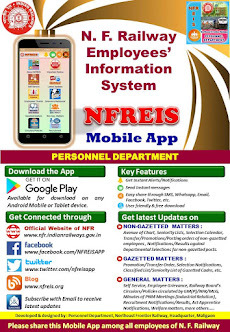 N F Railway Employees Information System: Uniform and Protective gears for Maintainers and Helpers of Signal & Telecom, Electrical (TRD) and Mechanical (ART & ARME) Staff. Uniform and Protective gears for Maintainers and Helpers of Signal & Telecom, Electrical (TRD) and Mechanical (ART & ARME) Staff. 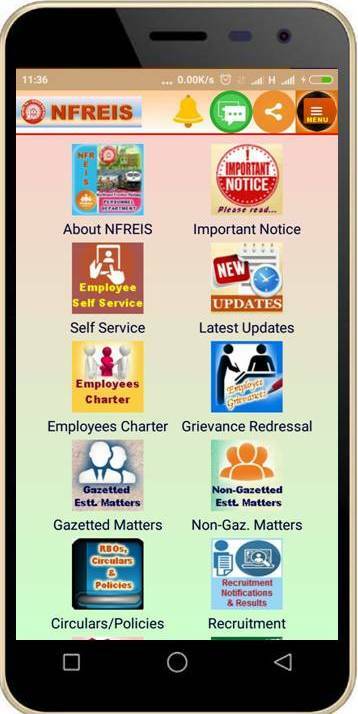 Subject : Uniform and Protective gears for Maintainers and Helpers of Signal & Telecom, Electrical (TRD) and Mechanical (ART & ARME) Staff.